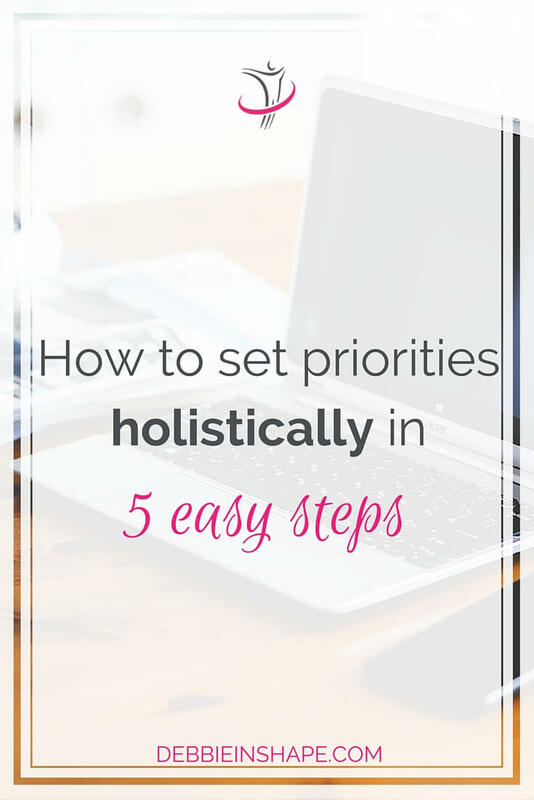 Define your life priorities with these 5 easy steps to support a mindful lifestyle. Discover how you can accomplish more every single day. At the beginning of each year, everyone set life priorities in the planning for the next 12 months. They come along with resolutions. However, we should not limit them to just one moment. Prioritization is the key to success in whatever project we start. Every time we set a new goal for ourselves, it’s necessary to reorganize our life. We must adapt our schedule to fit any new responsibility or activity. Unfortunately, we are all already fully booked and stressed as-is. Therefore, without prioritization, it’s impossible to succeed. But while I’m sure you understand the importance of life priorities, I know it can be easier said than done. Let’s then have a deeper look at how you can make the most out of your time without losing sight of your goals. First of all, let’s understand what priorities are and how they impact your daily life. Priorities are also related to personal preferences. Choosing to attend an event instead of another is mostly motivated by its importance. We focus on what interests us the most. 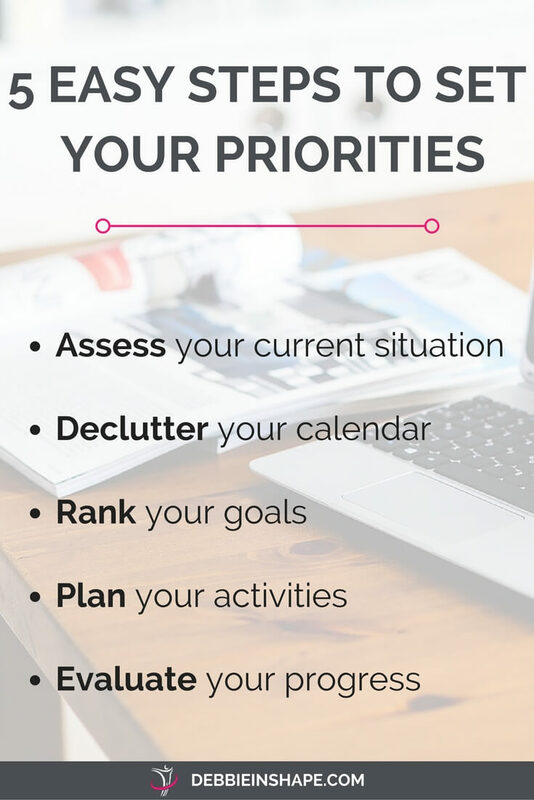 When it comes to goals settings, prioritization is the key to success. There are as many methods to prioritize one’s activities as one can think of. But, with a few practical steps, it’s possible to define guidelines that will help you all your assignments. When setting goals or implementing new habits, it’s important to start by assessing your current situation. Where are you today regarding availability? Are you make to make time for the things that really matter? Does everything seem to be urgent to you? Whether you are doing this exercise because of resolutions or a new project, have your current responsibilities in mind. Some of you may have more than enough time to fulfill your tasks. Other might be helplessly beyond schedule. Anyway, you’ll have to make room for the new on your calendar. 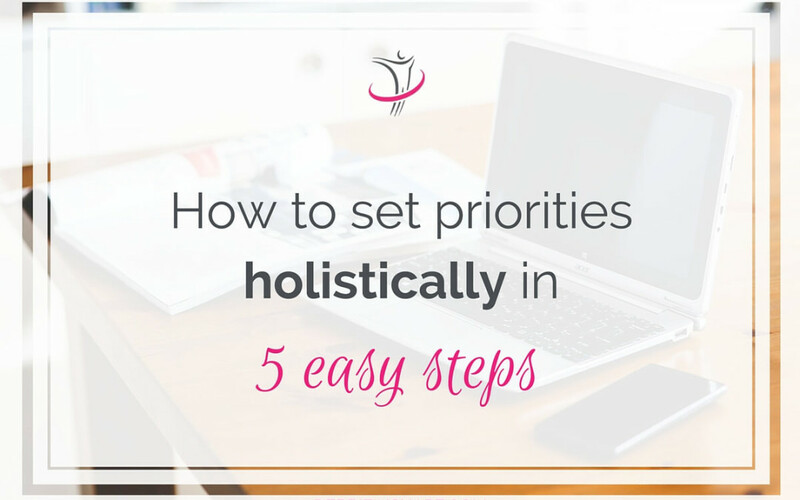 For starters, you will need to prioritize the appointments you already have. Only afterwards, you can start to add new stuff to your to-do list. Let’s face it, most of us overbook ourselves on a daily basis. However, it’s impossible to keep on adding new things and expect to perform them all with success. 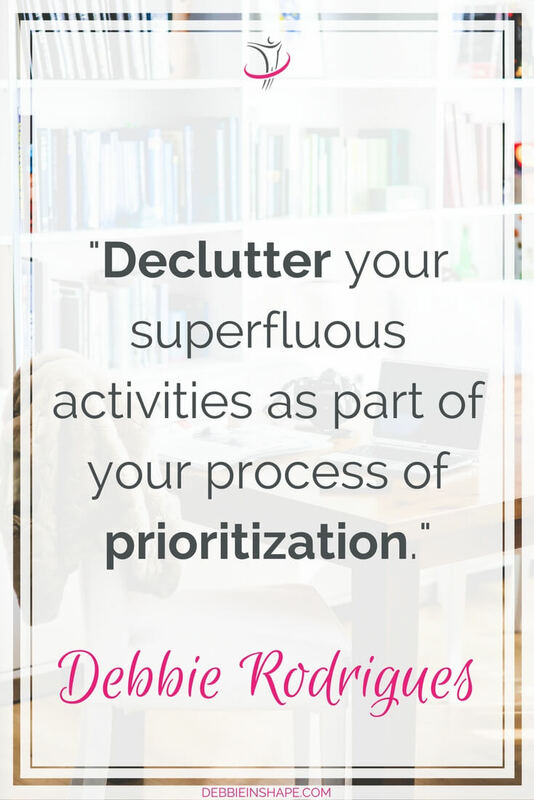 Declutter your superfluous activities as part of your process of prioritization. Create a ranking system for your priorities. You can use the usual numbers (1, 2 and 3 with 1 being your top priorities), for example. But, some creativity can also help you make things more interesting and even easier for you to keep up. Feel free to use color codes or symbols to rank your activities. Above all, it must make sense to you. Define what is (truly) urgent and what’s a nice-to-have first. Then, you’ll be able to set up a realistic schedule for both your goals and daily activities. Now that you have cleared your calendar and defined what is critical to you and will support your success, it’s time to start planning. Make sure you take into consideration due dates and milestones when organizing your schedule. Have the duration of your activities also in mind when putting it all together. Don’t wait until your first milestone to test your priority set. If you are repeatedly overstressed, there’s something wrong with your planning. You don’t need to have a breakdown to realize that. Take a step back and make all the necessary adjustments as soon as possible. By doing a review, in the beginning, you’ll save yourself a lot of headaches along the way and support your success. One of the mistakes people do is setting priorities without taking into consideration all the aspects of their life. One example is defining a professional goal and organizing responsibilities according to their impact. In this case, many neglect family time for family. While sacrifices are needed, the pressure some generate cause people to give up their goals. Another situation is when one packs their schedule so much they leave no room for taking care of their health. A simple daily walk becomes impossible and after a while, they jeopardize their well-being. We are not ONLY work, ONLY fitness, ONLY hobbies, or ONLY family. Who we are is directly influenced by all the aspects of our existence. Unless we keep it in mind when defining our priorities, we are doomed to failure. Whenever setting priorities, make sure you think of yourself as a whole. Find time to invest in yourself. Not add stress to your life. Increase your chances of success. What is your number ONE priority today?